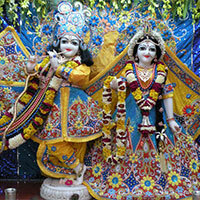 Arrival Delhi Railway Station or Airport & Proceed towards Mathura, the birth place of Lord Krishna. On arrival check in at hotel and later visit Lord Krishna's birth place Temple, Iskcon Temple, Marble Temple, Dwarkadhish Temple, Vishram Ghat & Keshi. Rest of the day free at leisure. Overnight stay at hotel. Day 2: Arrival Delhi Railway Station or Airport & Proceed towards Mathura, the birth place of Lord Krishna. After breakfast drive to Vrindavan. 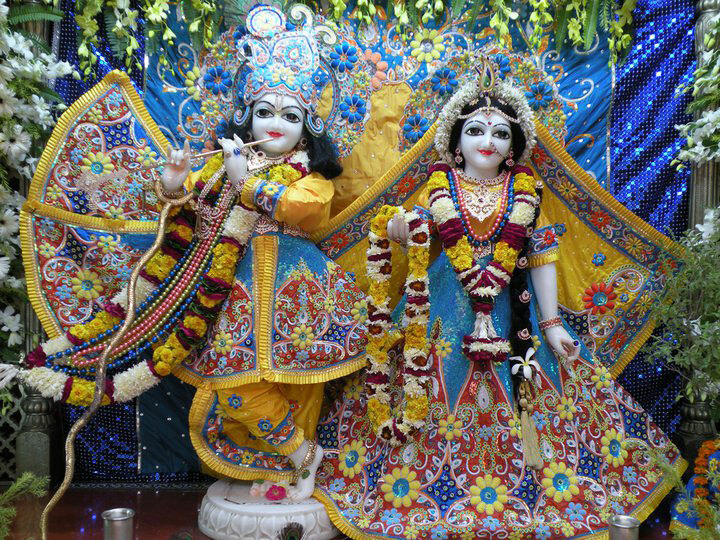 Explore Vrindavan & visit Govind Dev Temple, Rangaji Temple, Banke Bihari Temple, Radhavallabh Temple, and Madan Mohan Temple etc. Come back to Mathura for overnight stay. After Breakfast, check out from hotel & proceed towards Delhi for onwards Journey.